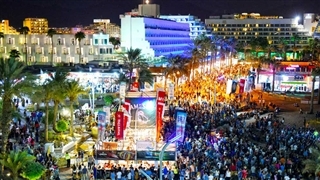 Since 1987 the Jazz festival of the Red Sea takes place, yearly, in Eilat’s harbor on the last week of August. 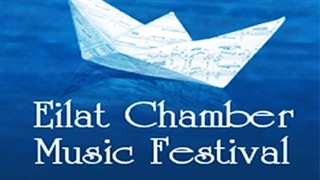 It contains 34 to 36 events.Famous international artists entertain the audience in the shadows of giant levers in front of the passing boats and in the open auditoriums that were built of marine containers. More than 70,000 guests attend the shows. 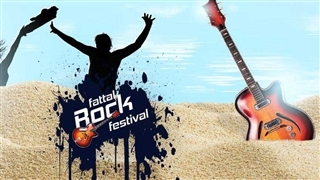 Lot of tourists that became fans of the festival spread it among their friends making it larger every year.The festival has tradition of a night Jam sessions that begins after the “formal” shows and lasts until dawn (free entrance). 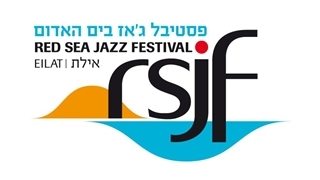 Hundred of Jazz players that participate in the festival perform, also, on the Jam sessions that takes place near the swimming pool and known as an event that you must not miss.The festival’s program, venue, Artists lineup information show time / schedule of events etc. is present in the festival’s link website. 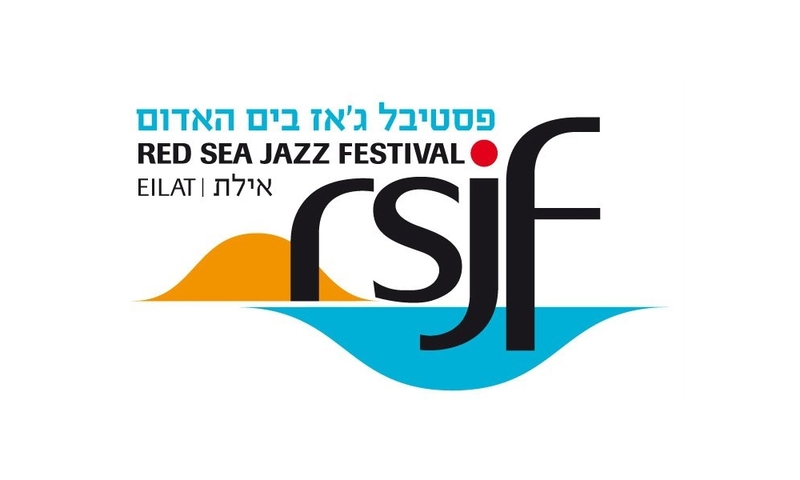 The official website of the Red Sea Jazz Festival Eilat. The Red Sea Resort Tourism Administration.